You know what? 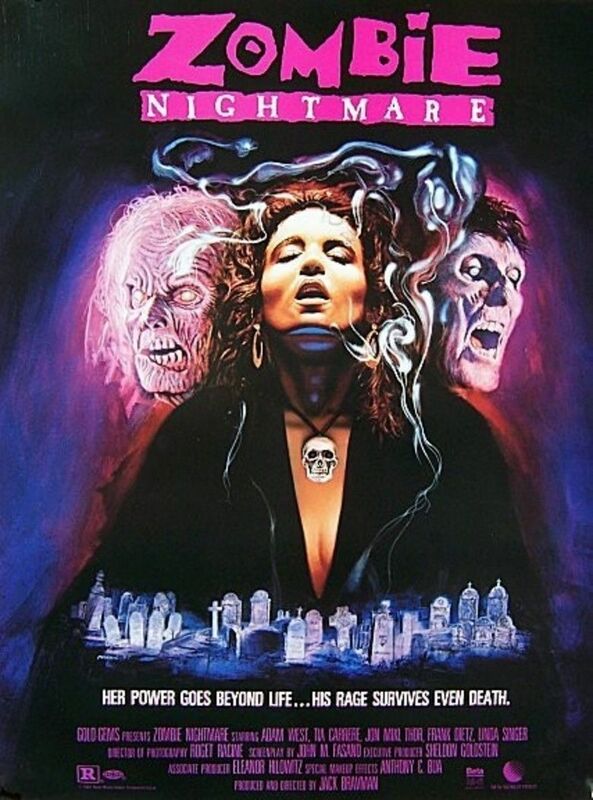 It’s been a long time since I’ve watched a truly Italian horror flick for a B-Movie Enema. 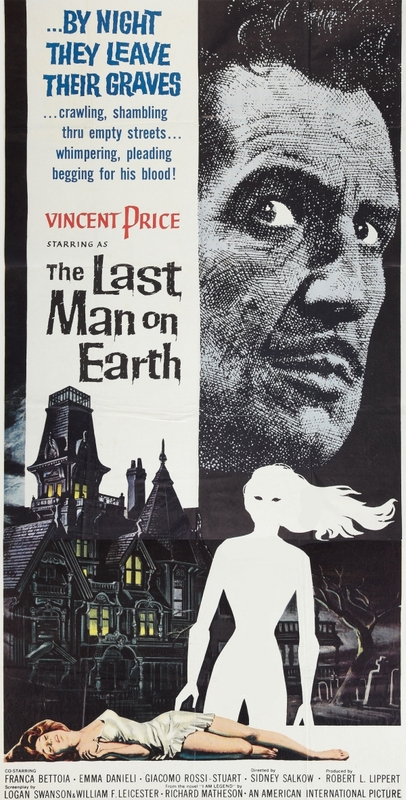 In the early days of the blog, I covered a couple Italian flicks like The Night Evelyn Came Out of the Grave and The Eerie Midnight Horror Show. I have seen a bunch of Italian (and other European) movies in my day, and I’m surprised it’s been since White Comanche in the summer of 2016 that I’ve returned to Europe’s boot. 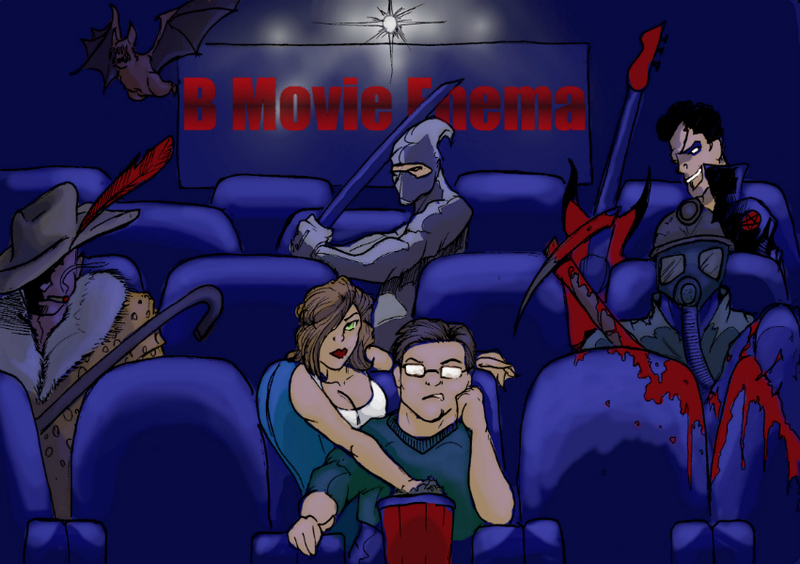 Today’s feature is something of a classic for many zombie movie lovers. 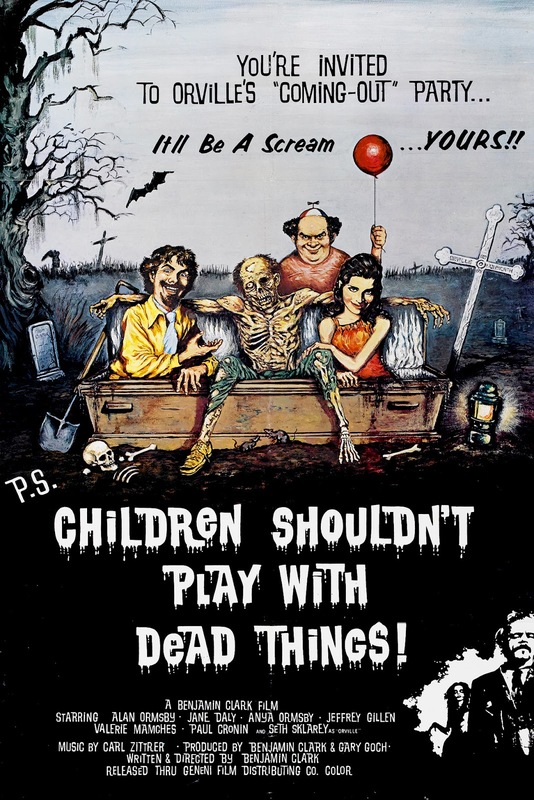 Directed under the name of Benjamin Clark, Children Shouldn’t Play with Dead Things is a truly fun, and utterly insane movie.